This new family opera, written by acclaimed Scottish novelist Alexander McCall Smith and composer Pippa Murphy, is an audio-visual fusion of opera, dance, music and film. A community made up of people of all ages, nationalities and backgrounds gathers together to create a new garden. As the space grows around them, they reflect on their lives and arrive at a universal truth – that life is always better when you share it with others. Anamchara has been created for Festival 2014, the cultural celebration running alongside the sporting action of the Commonwealth Games. Based on themes of friendship, it explores the ties that bind people together, whatever their age and wherever they make their home. Seven songs symbolising seven different kinds of friendship move from day to night and through the circle of life – from childhood to teenagers in love and from adulthood to the golden years. The multi-cultural cast of over 100 performers includes young professional singers, dancers and musicians from Scotland, India, Canada, New Zealand, South Africa and Botswana, Scottish Opera’s Connect Chorus and Orchestra, and a community choir made up of children, adults and students from Commonwealth countries living and working in Glasgow. Performed by George Drennan, Marie Claire Breen, Leighton Jones, Robin Mason, Alison Reid, Connor Maver. The free production celebrates this ongoing regeneration of Glasgow's oldest theatre. Performances will be staged in Scottish Opera’s Theatre Royal Community Trailer; a specially converted scenery truck that has been designed to reflect the interior of the Theatre Royal. The 40 minute performances will narrate the heritage and history of the theatre through music and drama. From its early beginnings as the Royal Colosseum & Opera House in 1867, to the prestigious home of Scottish Opera and Scottish Ballet which stands on Hope St today, the story of the Theatre Royal spans over 150 years of plays, operas, music, dance and pantomime. Words: Martin O'Connor, Music: Rachel Drury. 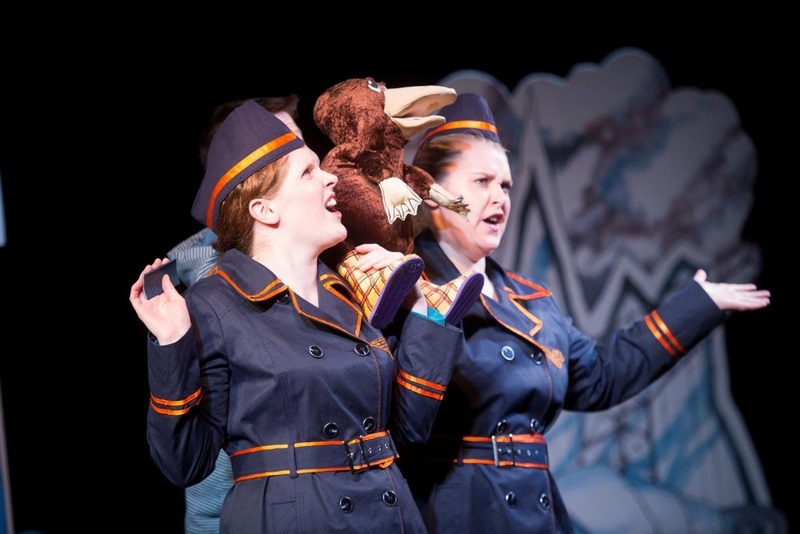 Beaks, banter and singing Brussels sprouts – we're inviting children to a new Christmas show with a difference! 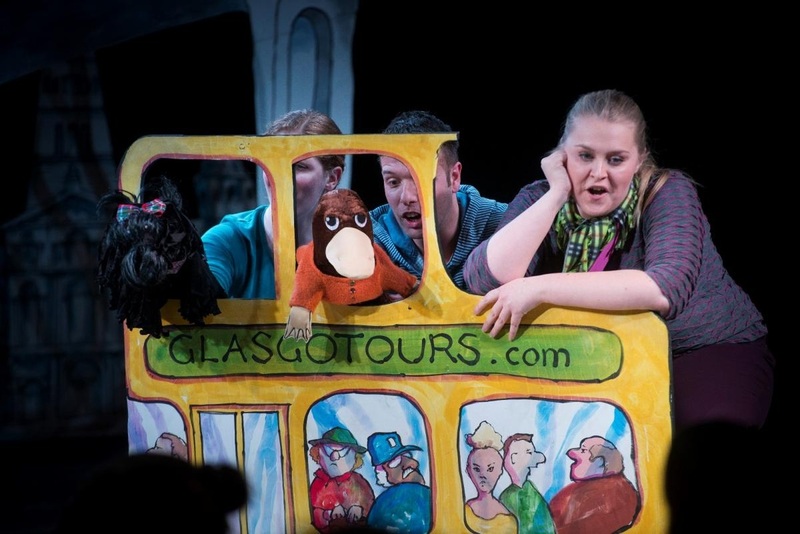 Platypus in Boots is a fun-filled interactive mix of music, comedy and puppetry for children aged 3-5 years, following the fortunes of Sydney the Platypus as he visits Scotland in search of his first glimpse of snow. The production opened in Glasgow on 27 November and travelled to Lochgelly, Greenock, Edinburgh, Giffnock and Stirling. With his trusty tartan welly boots on his wee webbed feet, Sydney the Platypus arrives in Glasgow from Australia ready to get out and about exploring the city and meeting its inhabitants. It’s no joke being a tourist though when you look a little different and you can’t quite get your beak around the Glesga banter, and soon Sydney’s left feeling confused and a little bit lonely. But with the help of a family of singing Brussels sprouts, Sydney soon discovers differences are worth celebrating, and if you believe in yourself you can do anything! 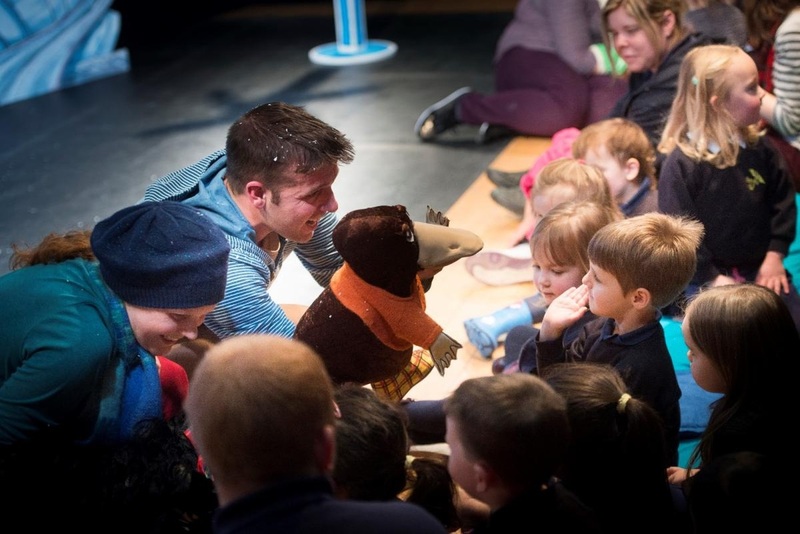 Platypus in Boots gives young audiences the chance to get involved with the story and singing, and help Sydney in his search for snow. 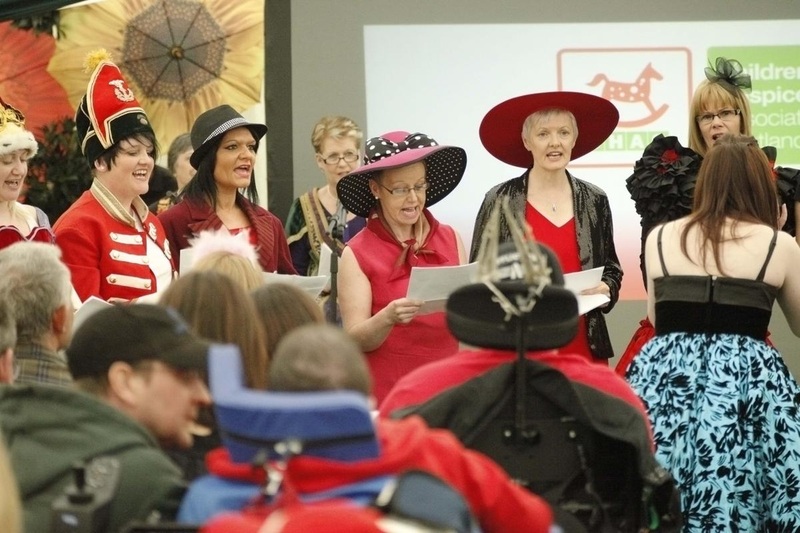 Continuing the relationship with Rachel House which began with a pilot project in 2012, Scottish Opera returned to help celebrate 21 years of CHAS with a garden party. 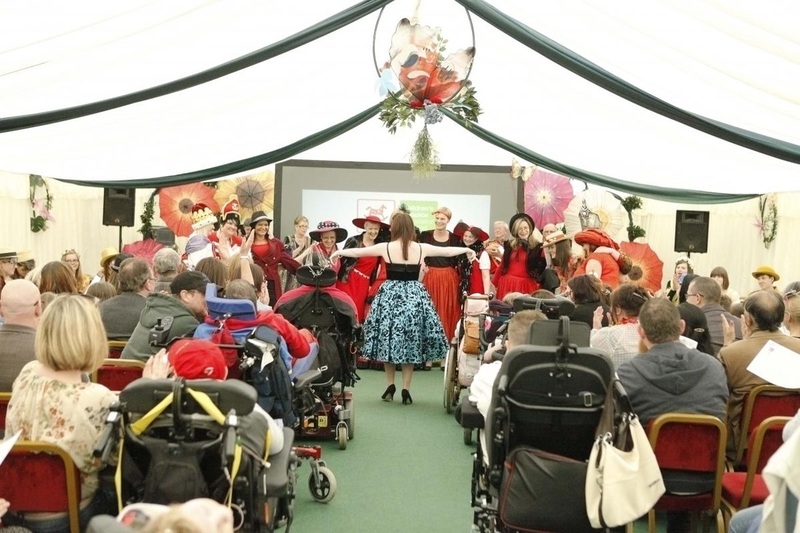 The performance told the story of the Children's Hospice through storytelling, music and film elements, and was performed by staff, families and children. Martin created text from interviews with parents and family members which was performed verbatim by a group of CHAS volunteers. In March 2011 Martin travelled to Tbilisi in Georgia to work as a drama specialist with Scottish Opera and Tbilisi State Opera to develop their education programme. 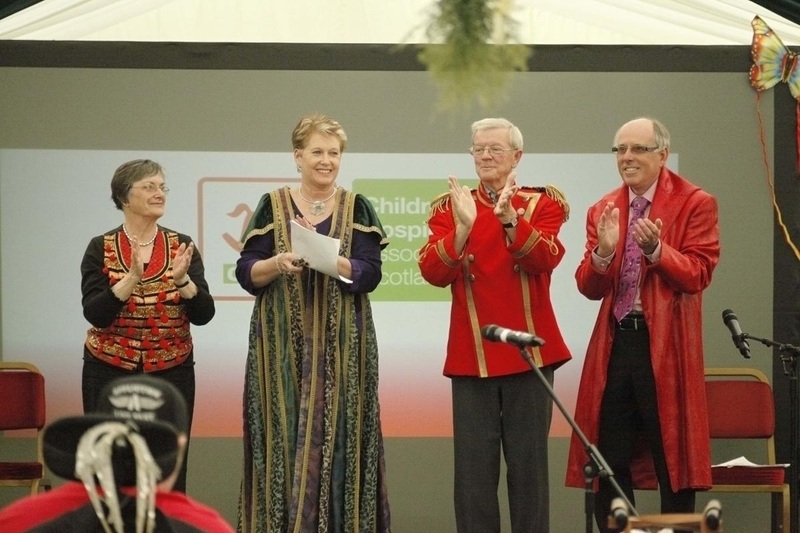 A series of workshops and meetings with Georgian artists and primary teachers were held over the 7 days to demonstrate Scottish Opera’s successful model for using opera as a tool for learning in schools, ending with the teachers themselves putting on a performance. Linked to Scotland’s A Curriculum for Excellence - which places creativity at the centre of learning and teaching - the aim of the project is to show how opera can be used to enhance a child’s learning across a wide range of subjects, to provide opportunities for artists and teachers to share their skills and to raise the profile of opera as a rich and relevant art form within the Georgian community.